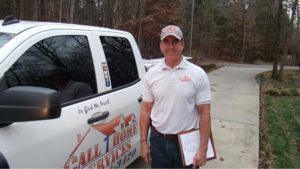 Being that this is the industry Remodeling & Handyman services that many choose to get into, its stands to reason that some will not only like what they do but also be good at it. That’s a good combination when you can find it. And obviously what you should be looking for. Pay attention to your contractor right from the time he drives up to when he leaves. Get to know him or her as well as possible in that short time, It may help you avoid a lot of headaches down the road. When the remodeling contractor drives up in a truck or van, What would be your impression? Is it clean? I bring that up because it shouldn’t matter if its new or old but it does matter if he is taking good care of what he has. Are the clothes he’s wearing clean? Does he address you in a professional way when you meet? The reason I bring these things up is simply because every contractor should look to improve himself in all these areas. Including myself. I also think that this can give you a good indication of what type of job he will do for you. Remodeling contractors will be involved repairing and or replacing a ton of different things, so he should have the tools to do them, Right? If we go to any professional whether it be a lawyer or a doctor etc you would expect them to be professional and knowledgeable and all the tools needed to be effective. 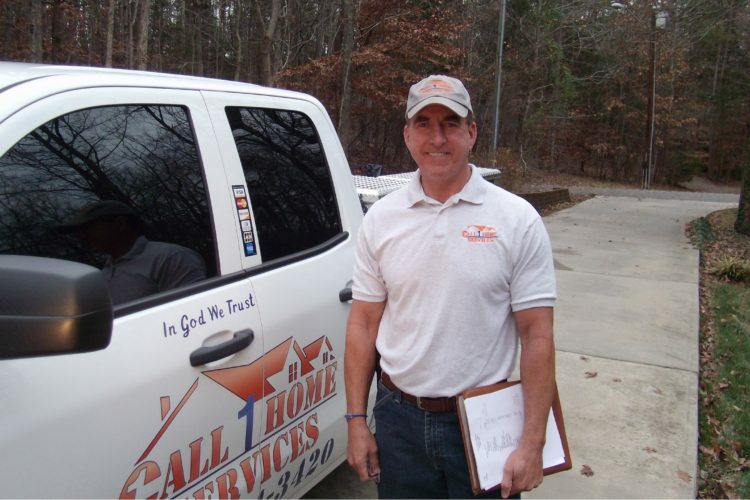 You should expect that from any contractor and that includes Call 1 home services as well. You would also want to know if the company has access to good suppliers of materials that are always needed and I am not talking about just Lowes & Home Depot. There are some things that are just going to be more of a specialty item that you are just not going to find at those stores. We purchase doors from a particular supplier here locally that have specs that I will not be able to get in a timely manner at Lowes. Doors with NO ROT jambs would take me weeks to get. I just can’t wait that long and neither can the homeowner. They have a ton of building materials on hand and they will deliver to the work site.